Worried about your skin? You aren’t alone. Every skin condition comes with its own set of concerns and symptoms. 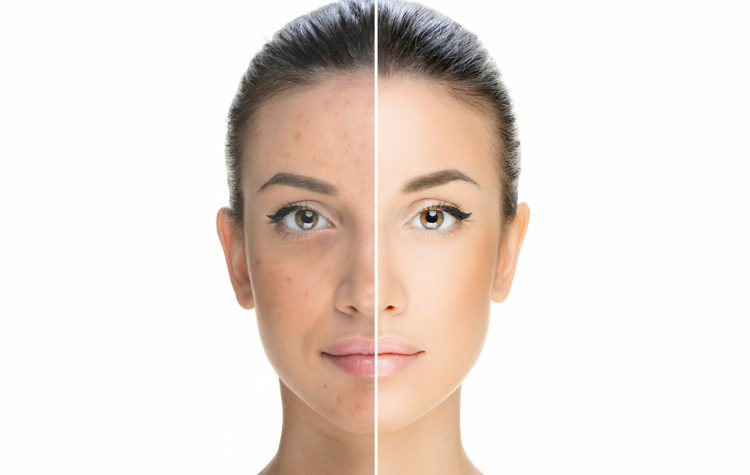 At Pacific Derm, our dermatologists have seen and treated even the toughest cases. Your condition may be more common than you think. 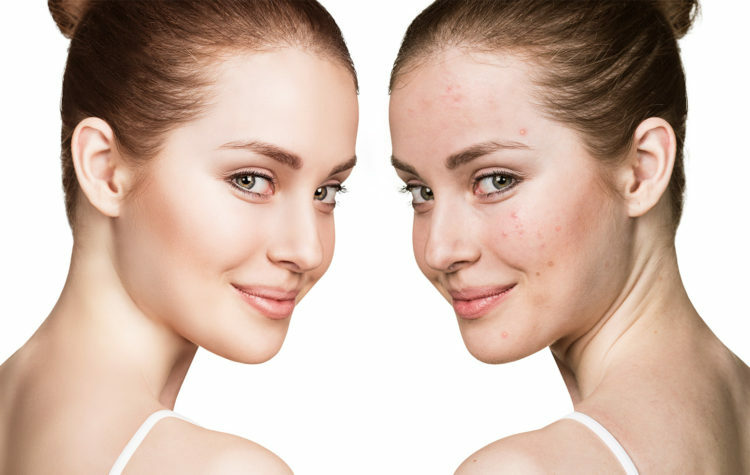 You’re dealing with pimples, oily skin, nodules and lesions. You have perpetually dark areas on the skin. 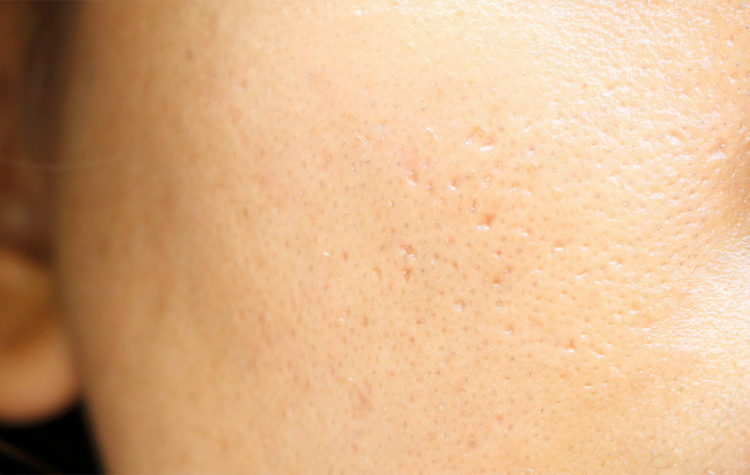 Your pores are more visible than normal and may be darkened by blackheads. You can’t seem to stop sweating, even with antiperspirant. 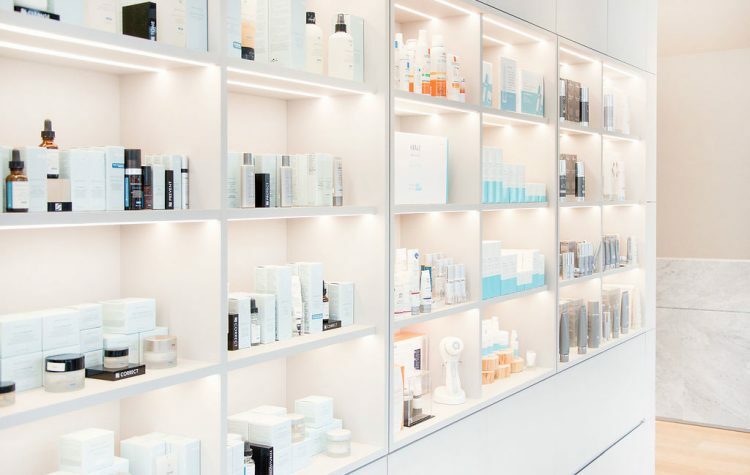 You deserve to look and feel your best at any age. Your skin tone is uneven and it regularly looked ‘blushed’. Your veins are especially visible on your face. You have fat that doesn’t seem to disappear, even with diet or exercise. You have new, irregular, or excessive dark marks on the skin. Your skin is chronically red and may emphasize blood vessels. You have marks or discolouration resulting from a cut or lesion. You have rough patches or inconsistent, uneven skin tone. You’ve lost volume and plumpness in your face. Your skin has lost elasticity, resulting in folds and wrinkles.